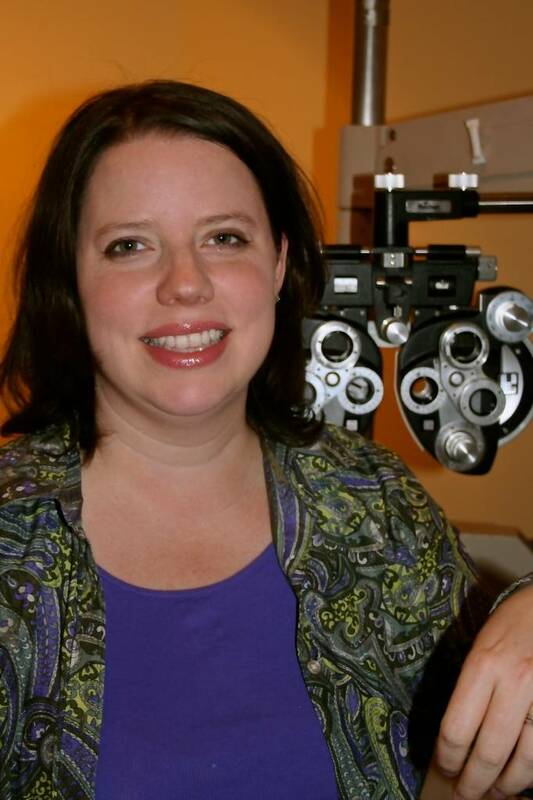 Dr. Callihan grew up in Barbourville, KY and knew that she wanted to be an optometrist from a fairly young age. She graduated from Cumberland College with degrees in Chemistry and Biology before attending the University of Alabama at Birmingham School of Optometry. After graduation in 2003, she opted to continue her optometric education by completing a residency in geriatrics and low vision at the Birmingham Alabama VA Medical Center. 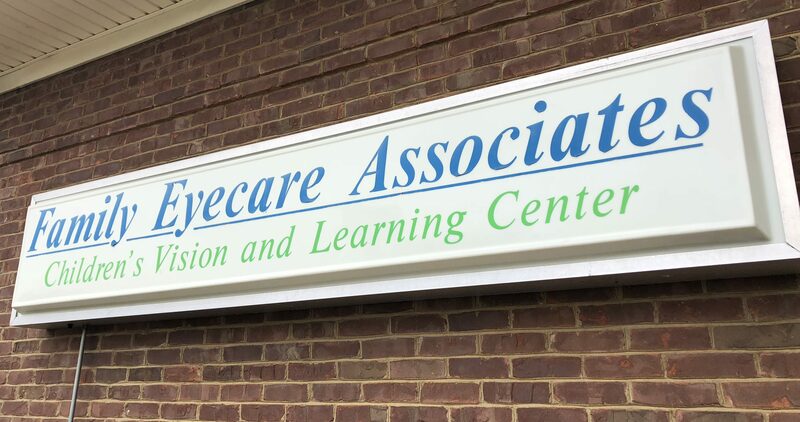 Dr. Callihan joined Family Eyecare Associates in 2004, and she enjoys primary care optometry as well as vision therapy and low vision. When not taking care of her patients she enjoys spending time with her family and friends as well as photography and cake decorating.